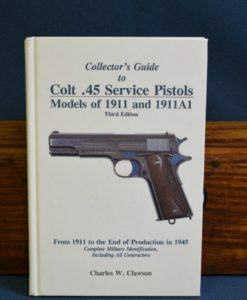 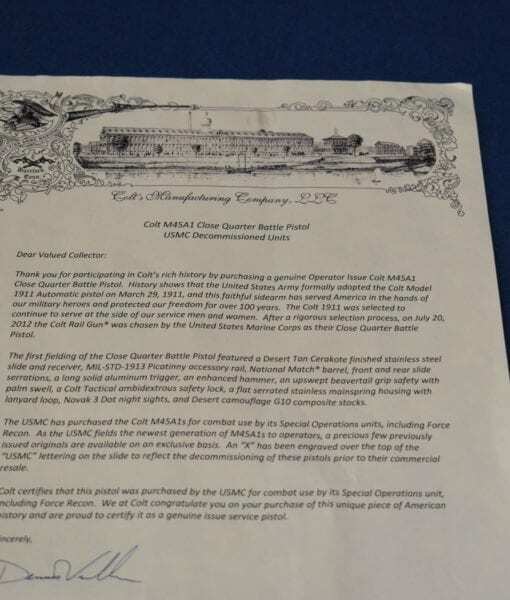 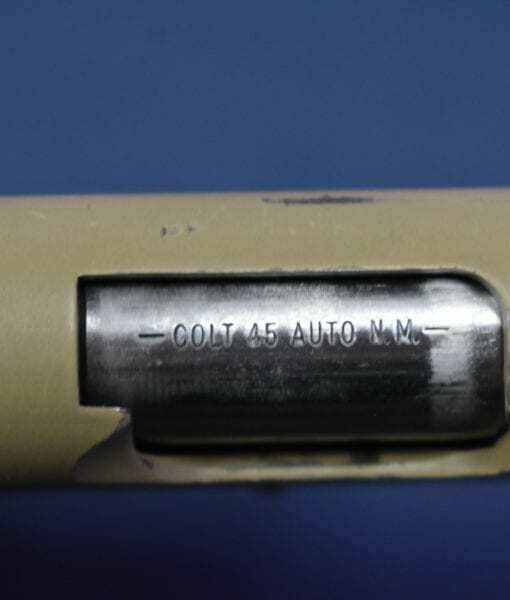 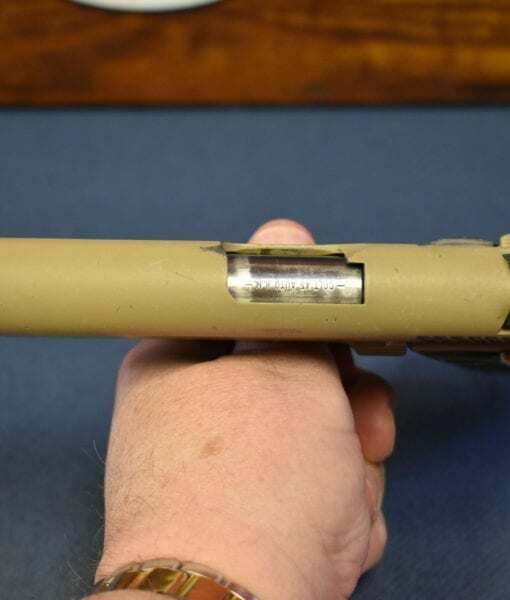 USMC COLT M45A1 PISTOL……DOCUMENTED DECOMMISSIONED WITH COLT FACTORY DOCUMENTS….COMBAT ISSUED! 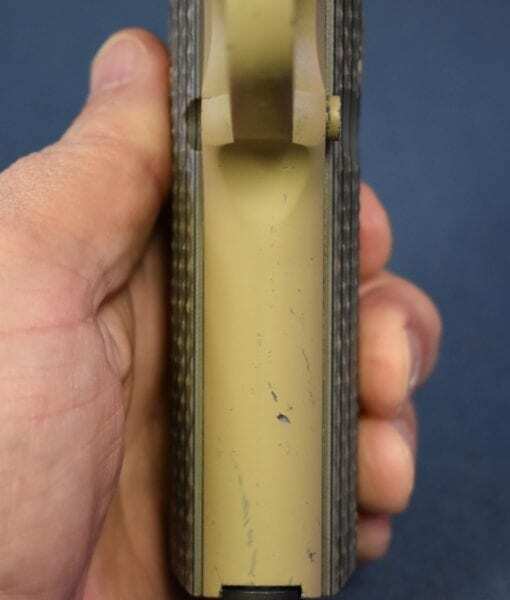 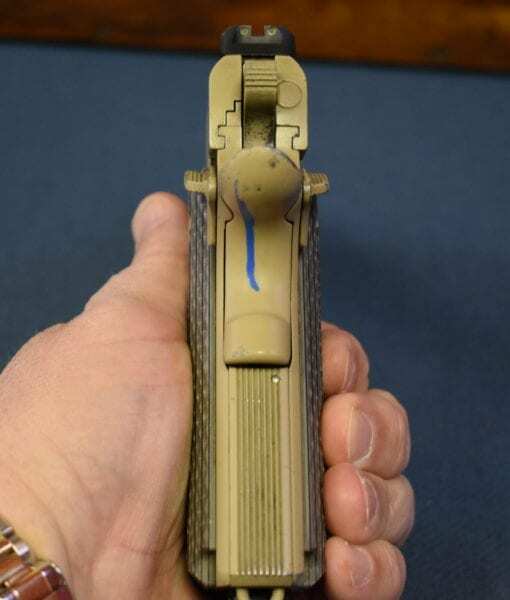 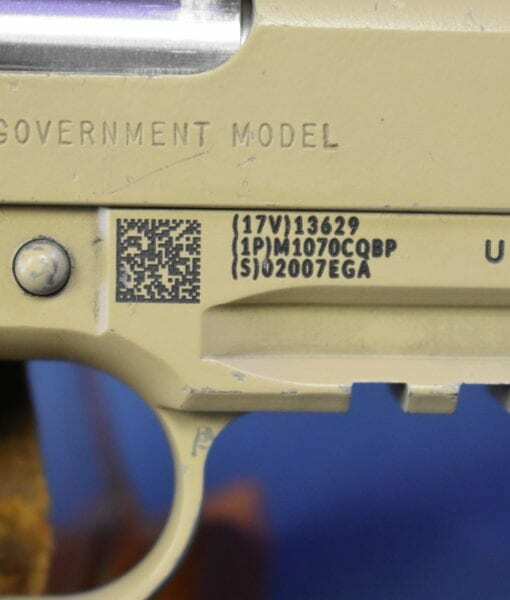 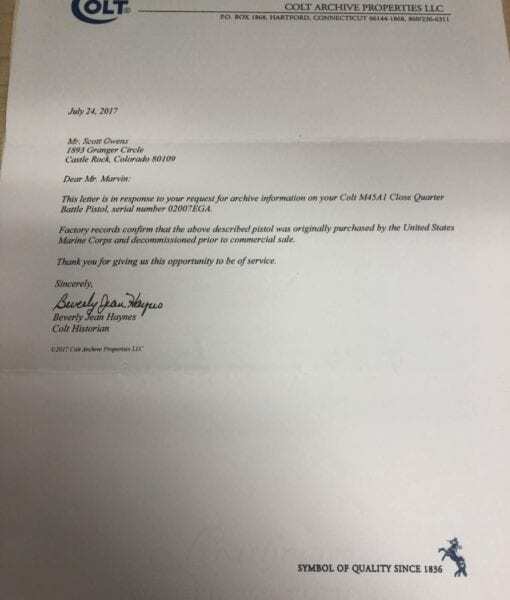 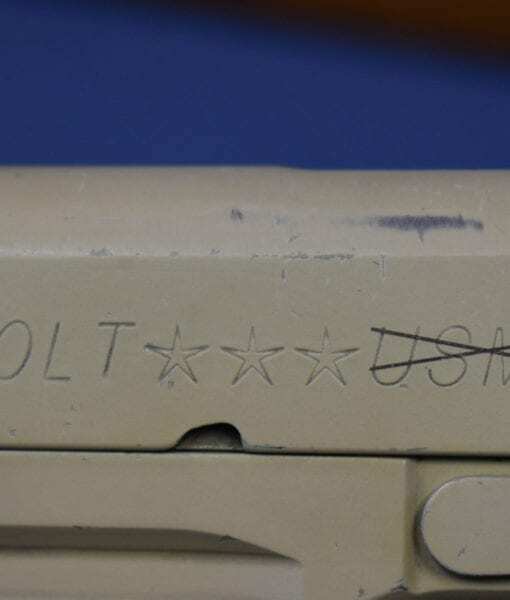 This is one of the 500 ISSUED USMC issued Colt M45A1 Pistols that were returned under warranty to Colt for a defective finish, they were decommissioned from the Corps and replaced by Colt. 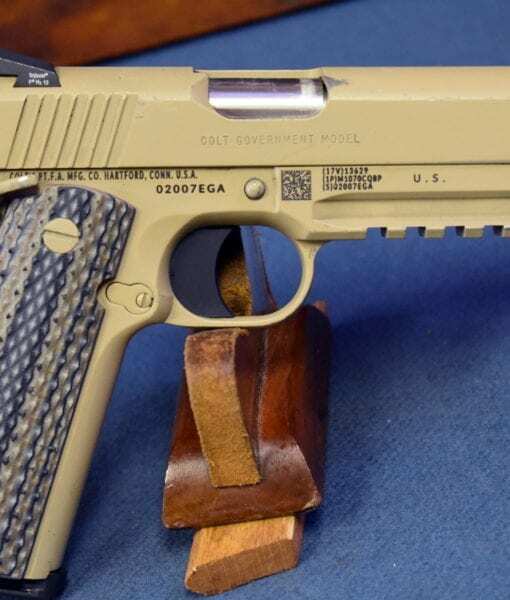 These very well known pistols are your only chance to own a pistol that was sent to Iraq and used to kill all sorts of evil doers such as Isis’s and other debased degenerate terrorists. 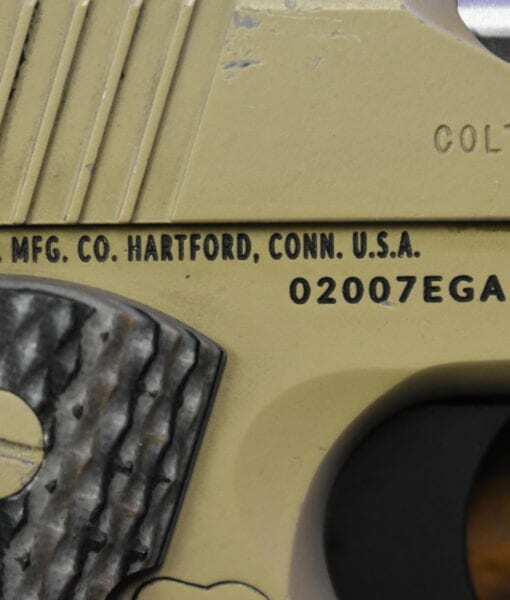 At any rate, it does come with all sorts of documentation from Colt, which speaks for it’self. 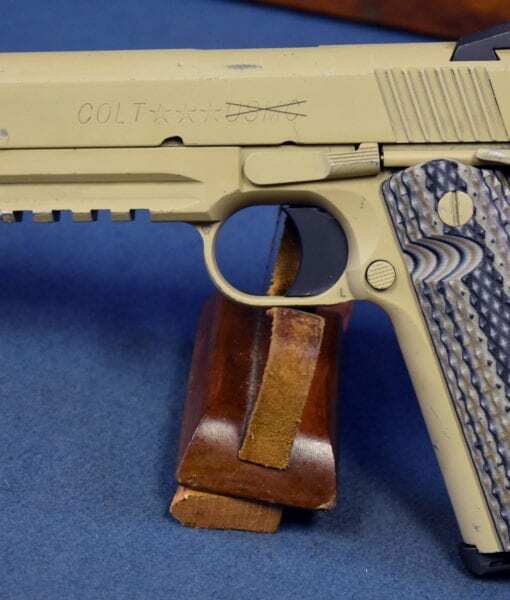 This is a very rare chance to own something so recently used by the Marine Corps in combat. 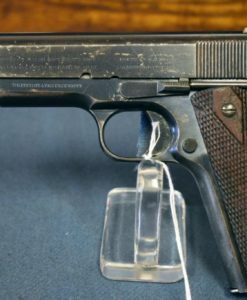 THIS IS A BEEN THERE AND DONE THAT GUN.